In my Introduction to Teaching course, we were talking about diversity. The term 'diversity' has a much fuller and expanded meaning than it did when I started teaching 33 years ago. We thought the diversity in educational settings was the exception in our area of the country. Now we know it is always the rule. It should have been the rule 33 years ago, but it took a while for many people to incorporate it into their thinking. Some are still working at it. One of the things about diversity in an educational setting is how we look at ourselves. Do our actions show what we think we believe about acceptance? I worked with a teacher once who would bragged about how accepting she was of every child. It was confusing to me to watch her exhibit a very short temper to any non-white student she had in her class. The children of color in her room were the ones always in time-out and being punished in some way. She also had very low expectations for these children. The sad issue is that I think she truly believed she was accepting of diversity and differences. Her actions did not mirror what she thought she believed. I'm glad we have realized that accepting others includes more than just ethnicity or culture. As educators, we need to continually look within and make sure that our actions reflect the belief that ALL children are welcome at the table and are equally special. 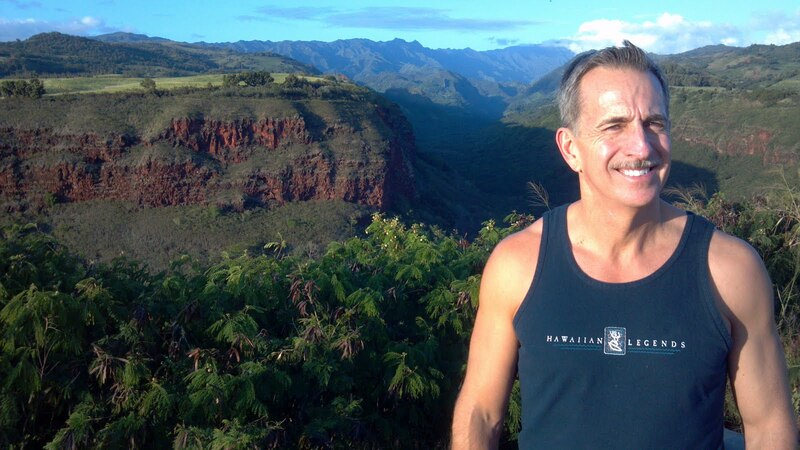 I had the opportunity to spend some of the holiday season in Kaua'i. On that island there is an amazing wonder called Waimea Canyon. It is considered the Grand Canyon of Hawaii. Indeed when we went to see it, I was shocked that this amazing canyon was hiding on an island. That portion of the island was not as it appeared from a distance. A hidden treasure! I was talking with a group of students today about NAEYC's requirements for 'multiple measures' to be used in tracking children's progress. That information is part of Standard 4 in NAEYC's Accreditation process. It is critical for us to individualize enough so that we can monitor the progress of each child. Sometimes children can fool us with their knowledge when they are in a group setting. Just like Waimea Canyon, things may not be as they appear. Within the classroom we can easily assume a child has mastered a skill that may still be a challenge for her individually. Without individualization and assessment, we would not know about the additional support that she may need. I remember a child I had a number of years ago that I assumed was a solid reader. He seemed to fit into our reading program well. However, when I asked him to read to me one day, he read a paragraph completely different than what was in print. The irony was that when he was finished he had stated the same information that was in the paragraph, just using different words and rewording sentences. Without individualized attention, his lack of skills may have been like the canyon-completely unknown from a distance. Individualized assessment allows us to explore every skill canyon that we are trying to reach. Assessment can keep us from false appearances in the classroom.